Born in Tanzania and raised in England, Chetna has made Orange County, CA her home for the past 15 years. 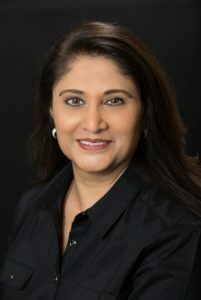 Chetna brings her over 30 years in the dentistry industry as the Office Manager for Art of Dentistry Institute in Irvine, CA. Patient Care Coordinator, Jessica, is a Southern California native making her home in Orange County, CA. 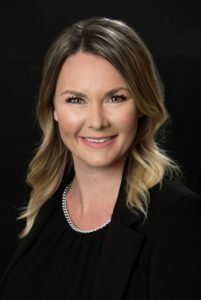 She has been in the dentistry industry for over 6 years now, and loves the ability to help change people’s lives and health through their smiles.